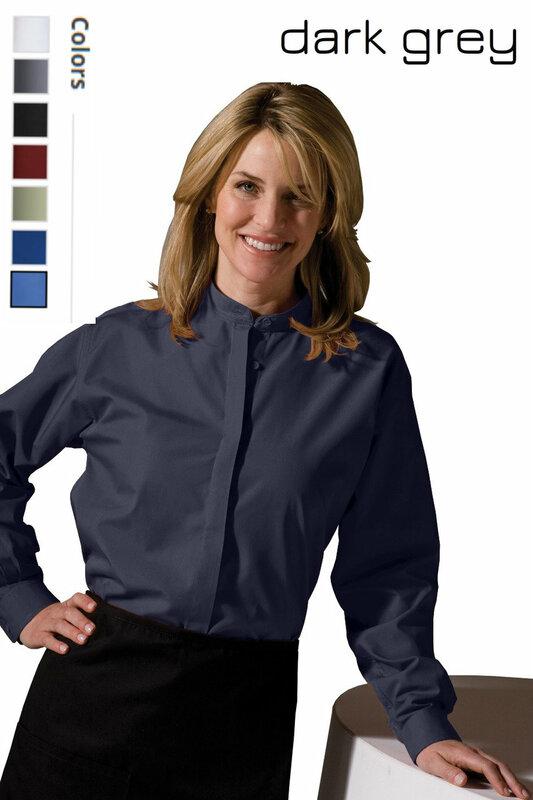 WaitStuff Uniforms is a leading national supplier of uniforms and logo apparel to businesses large and small. We specialize in the needs and cycles of the hotel and restaurant industries where the owner and founder started her career. We are great at filling your orders but we really shine at supporting your brand with creative branding solutions! We take time to understand the needs of your business and provide smart apparel solutions that will work for you and your staff. We strive for 100% Customer Satisfaction! We practice old school customer service on a personal level. Things happen in business as in life, we face these challenges head on and do whatever we can to make things right for our valued customers. "very easy to order and reorder!!" "Look forward to ordering in bulk!! Love the quality of the products and the customer service!" "Very happy with the shirts that I have purchased.Will be ordering a different color in the near future"
"Website very easy to navigate and our company employees use Port Authority White shirts. Looking forward to our first order and already believe I will be pleased with your service. If so, I will recommend you to others." "had to phone in for a question about shipping and they were very friendly and accommodating!" "I have purchased shirts from here before, Everything worked out well." "Everything I need all in one place!" "If speed of delivery and quality are equal to my experience thus far, I am completely sold on your company." "It was fun shopping here." "I’ve purchased the easy care banded shirt before for my daughter and she likes it, it’s easy to care for and it doesn’t hold stains." "I ordered 1 pair about 3 weeks ago. Wanted to try them before buying a second pair. The fit and length were perfect!"